M. Mabie & N.A. Alcorn are shaking things up a bit, doing the release day fun a little differently. 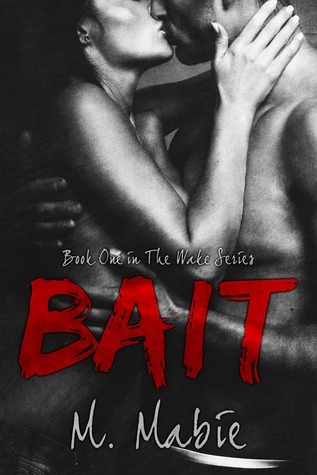 What’s better than releasing your book? Releasing your book on the same day as your best friend of course! 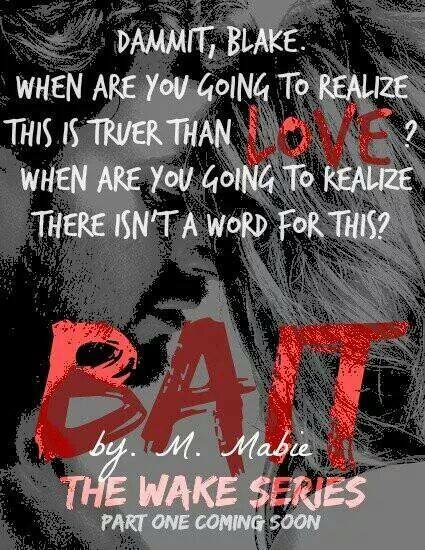 We are excited to share with you Bait by M. Mabie & Covertly Strong by N.A. Alcorn!